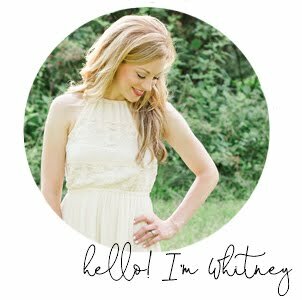 If you've been following my blog for long, you might. It was a beachy bulletin board I made and hung in our bathroom. This past week, I was itching to do something different with that square of wood. So I painted it grayish blue - my favorite color, recently. And I added an ampersand. I simply printed one out, cut it out, traced it, and filled in the lines with black paint. And then I went after it with my sander (the funnest part, by far!). You like? 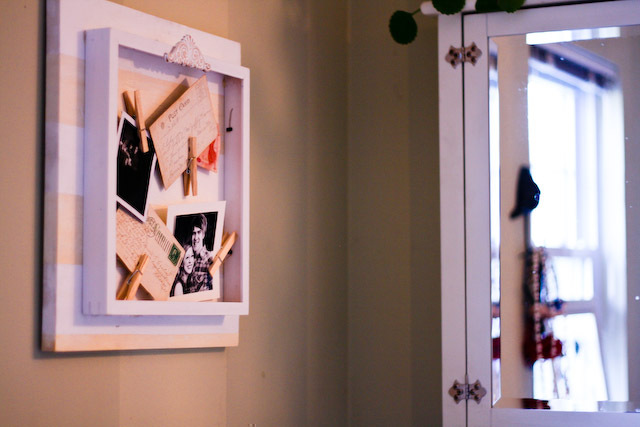 It's in our bedroom now and I want to add a picture next to it from our wedding. The "&" sign seems the perfect sentiment for a bedroom. I'm thinking of doing some more in different colors, and working on some other fun signs as well to hopefully put in my Etsy shop this summer. Anything you'd like to see? Any fun color combinations or phrases? 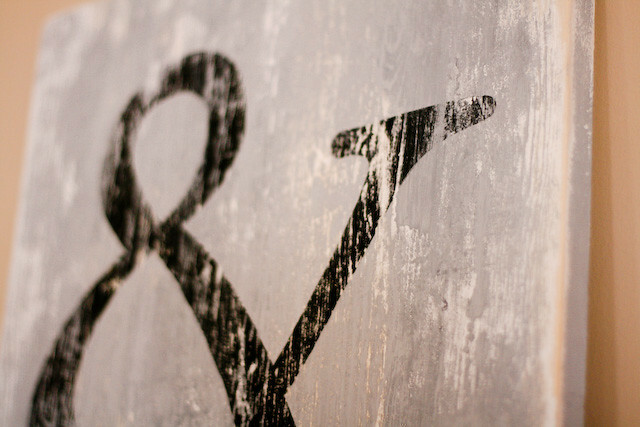 ooooh i love that ampersand so much!!! and i miss seeing your shop open so that'd be so cool if you put these up. 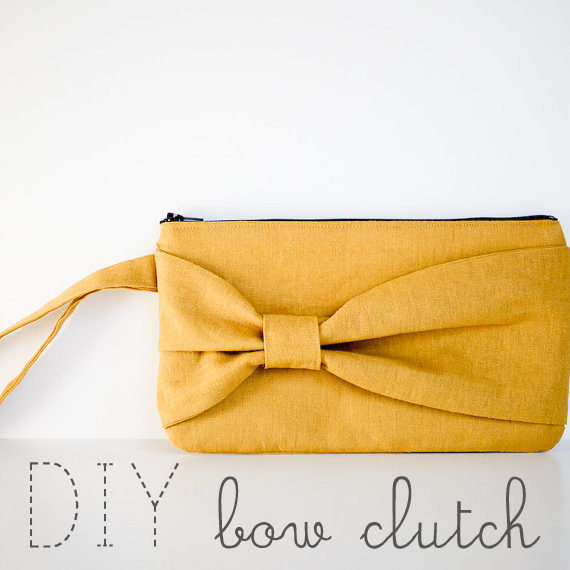 ive always loved your DIYs and how you decorate - maybe one day ill get tips from you! I love this! 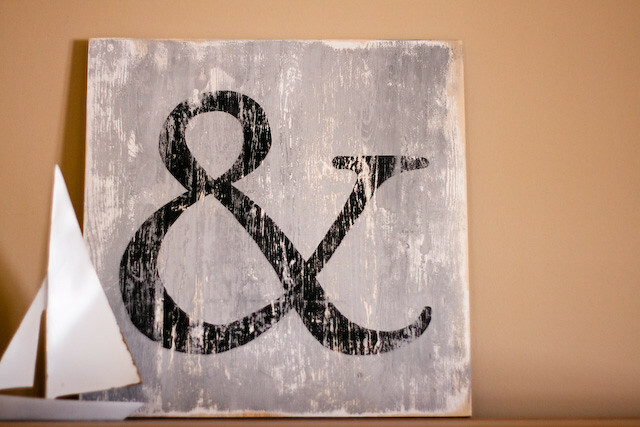 For my wedding I want to use an ampersand as a big part of the them...like you said Mr. & Mrs. This is such an inspiration. so great! you impress me.